Welcome to Father Quotes. 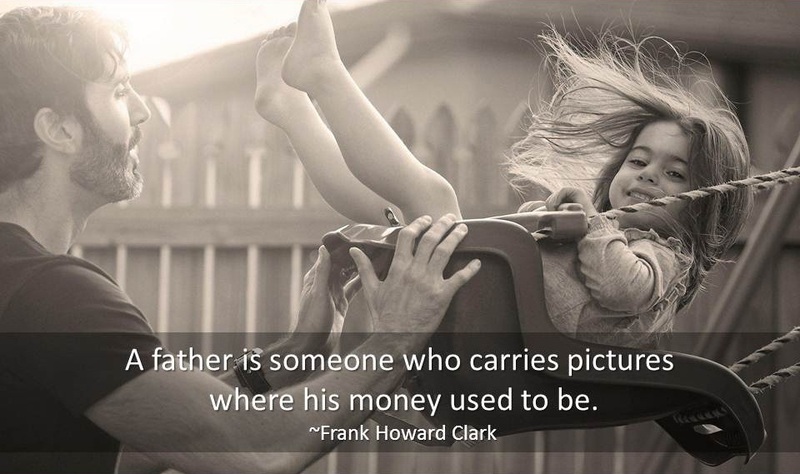 Here you will find famous quotes and quotations about fathers. When you're a father in a marriage, you sort of become the mother's assistant. And you sort of get a list from her every day and you run down the list and it feels very much like a chore. ~Louis C. K.